Bunion aids and splints not only help in straightening your toes but also relieve pressure on your feet. Hammer toes, Mallet toes and toes that have gone out of shape can be fixed by wearing products such as Bunion booties and bunion correctors. Help your toes to help you walk confidently without pain. The Best and the Newest Bunion corrector-The Bunion Bootie! The Best and the Newest Bunion corrector-The BunionETTE Bootie! GTS or the Great Toe Splint by Darco. helps you to get rid of your unusual position of your big-toe.Regular use of the splint helps correct your bunion problems. Profoot Goodnight Bunion. Check the video. 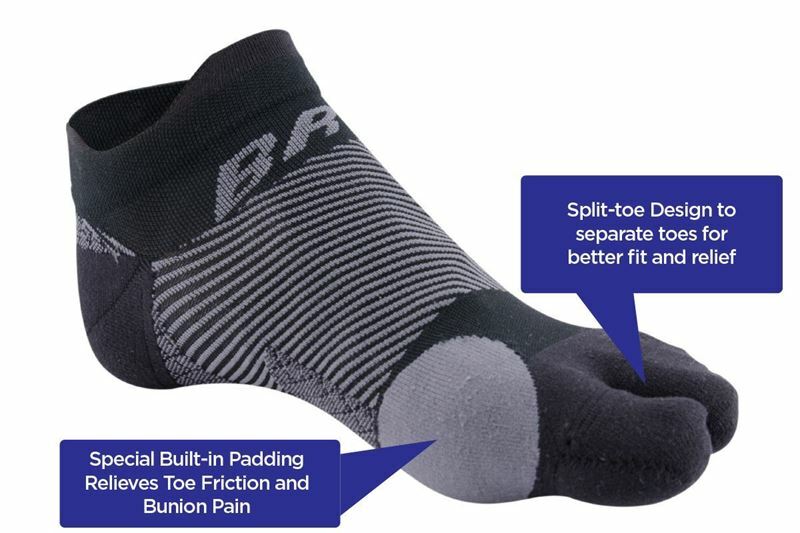 All-Day Bunion Wrap relives pressure on bunion pain immediately and soft wrap around gel reduces pressure by moving big toe.